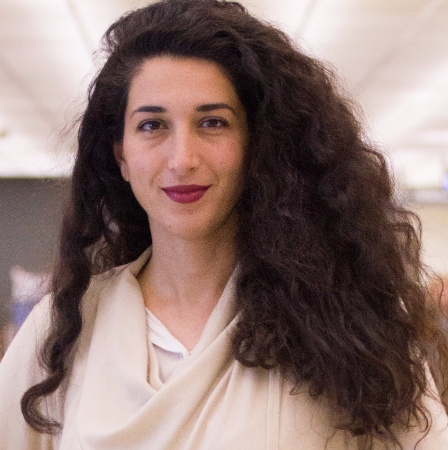 Golnoosh Hakimdavar is a capacity building specialist with focus on rule of law, legal education in transition countries and project evaluations. Ms. Hakimdavar has over ten years of experience in higher education both in the US and internationally. She has held various academic roles and served in different professional capacities, including Dean of Academic Affairs and Rule of Law Expert. Ms. Hakimdavar has led implementation of education programs in Afghanistan, Myanmar, and Kosovo, and has conducted research in Russia, Kazakhstan, Mongolia and Iran. Dr. Hakimdavar has technical expertise in curriculum management, instructional design, and hiring and faculty development. In Afghanistan she managed a five-year donor funded project and oversaw and assured the efficient management of its budget. Furthermore, Ms. Hakimdavar has worked as an independent expert consultant for monitoring and evaluation of capacity building projects funded by the US government. Dr. Hakimdavar holds a Ph.D. in Law and Economics from the University of Turin, Faculty of Law, Italy, an LL.M. from Cornell Law School, and has received her MBA from Chapman University in California. Prior to her work in development, Ms. Hakimdavar worked for several financial institutions, which has strengthened her financial and project management skills.